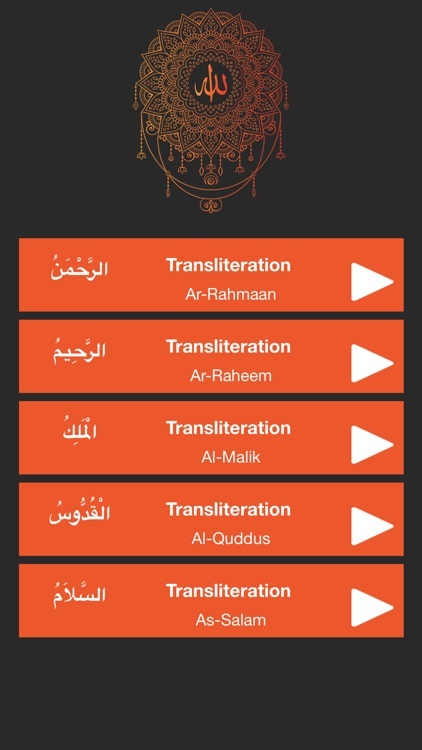 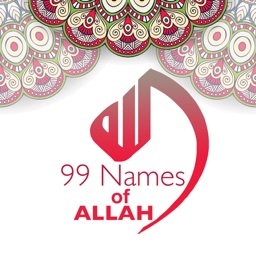 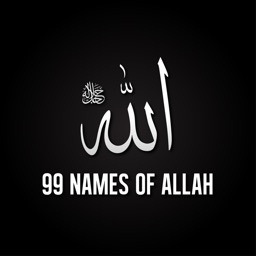 Finally an app that helps you to learn and memorize the 99 names of Allah. 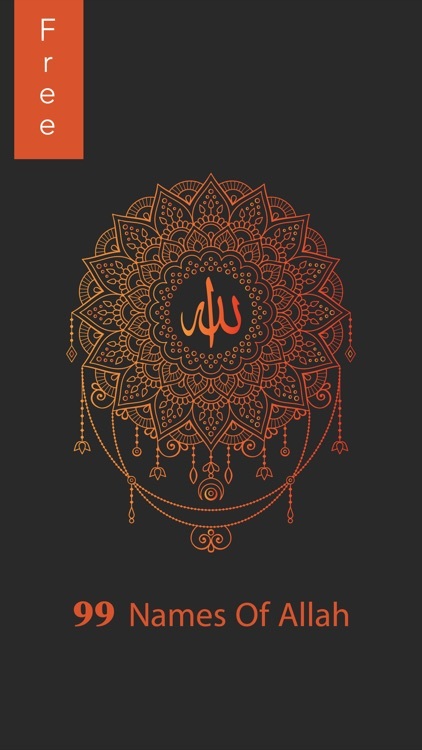 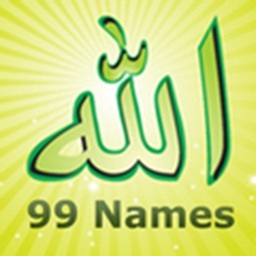 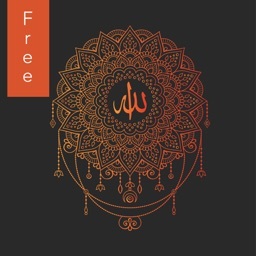 The amazement does not stop there this app also helps you remember the meanings of each name of Allah. 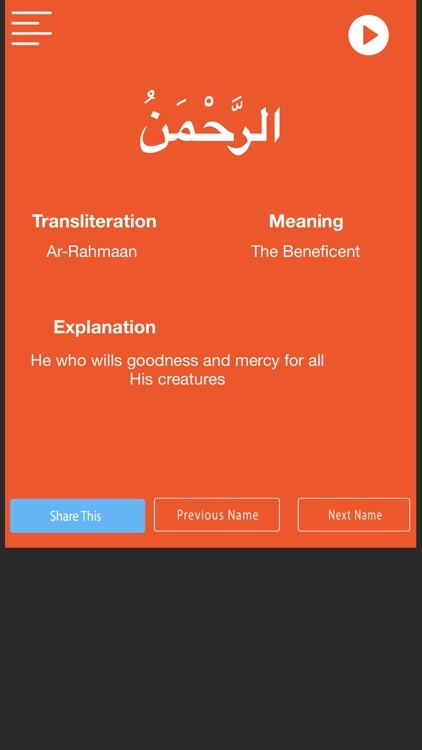 • Read the English Translation of the Meaning of Qur'an in Description for each name.